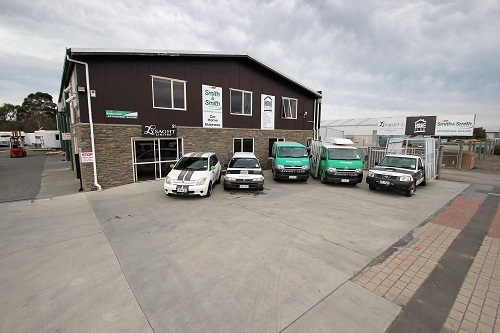 Welcome to Lysaght Limited. We have been operating since 1994. The company is owned by Greg and Sandra Lysaght. Greg has had a passion for all things metal all his life and Sandra is passionate about creating an environment with both staff and clients that is safe, fun and where we care for each other. The team is a dynamic group of individuals whose professionalism enables leading edge manufacturing. If you are looking for products that will inspire, impress and surprise, check out some of our innovations. Our equine transport is top of the line and tailormade to your specifications. We love to personalise our products with you. In addition to manufacturing and maintaining horse coaches we can refurbish your existing vehicle or float.